I'm of two minds regarding Orphans of Wonderland, and despite thinking about it for a few days, I'm still having a hard time reconciling my opinions of my first literary encounter with Greg F. Gifune. I loved the concept here, especially with its hearkening back to the satanic hysteria of the 80s and the early days of tabloid journalism. I remember those days well, when everything from D&D to Iron Maiden was breeding the next wave of satanic murderers, and daycares across America were being run by bloodthirsty cults. It was a crazy era of mass hysteria, and I think Gifune does a masterful job of touching upon it and looking deeper beneath the surface. Similarly, I loved the mystery of the book's first half, particularly the suspense regarding what really happened to Joel Walker, and what it might have to do with the death of his old friend decades later. The story was beautifully layered, with just enough hints, reveals, and suggestions scattered throughout to keep you reading, and to drive you forward into his investigation. 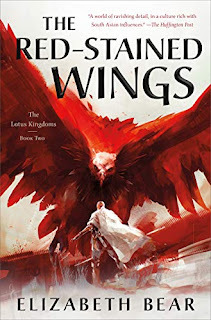 I didn't care for the characters nearly as much as the mystery, which may have been a contributing factor to my conflicted emotions, but they were adequate to the tale, even if they were nothing special. The big problem, for me, was the pacing. 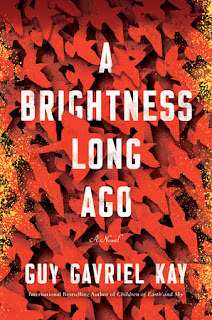 The first third of the book was so slow, and so dense with dialogue, that I really struggled to keep with it. Had the subject matter not intrigued me so much, and the mystery not engaged me so well, I'm sure I would have consigned it to the DNF file. It picked up in the middle third, and all but raced towards a conclusion in the final third, but that opening was tough. The middle section did have some really strong set pieces, including some creepy, loopy, crazy bits, but I do wish we'd gotten more of them sooner. I saw the end coming a long way off, and was a little disappointed to find no final twist or shock to derail my expectations, but that's okay. 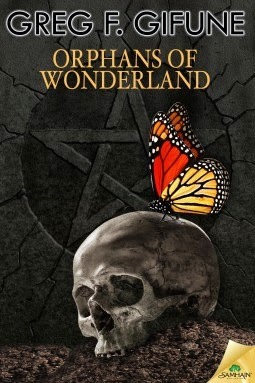 Orphans of Wonderland wasn't quite the horror tale I was looking for, and I certainly had my issues with it, but I can't say enough about the mystery and the suspense that carried me through. That's a hard thing to sustain, and one area where Gifune certainly excelled. 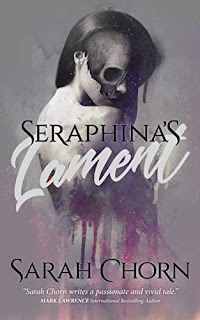 Expected publication: March 3rd 2015 by Samhain Publishing, Ltd.
Intriguing plot, but not sure I want to go through a boring beginning.